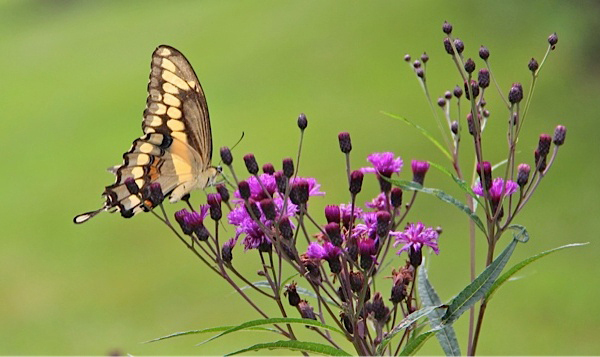 … feeling great at SUGARLANDS VISITOR CENTER! 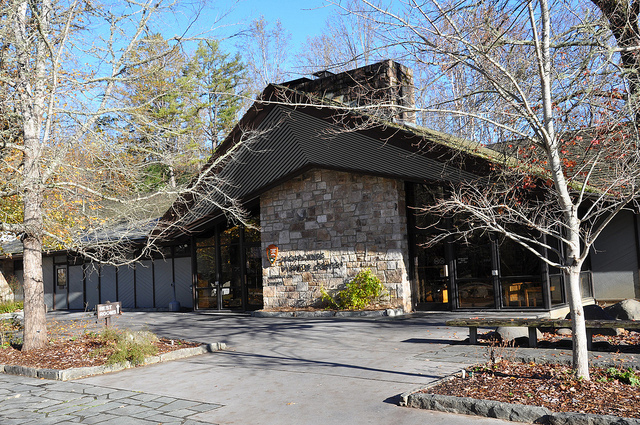 The Sugarlands Visitor Center is a must stop for any visit to the Great Smoky Mountains! Entrance to the center is free and it is open to the public every day except Christmas day. The Visitor Center has plenty of parking for cars, RVs, and motor coaches. Public restrooms and vending machines are available to the left of the center’s main entrance. Here you will find everything you need to experience the park at your own pace. 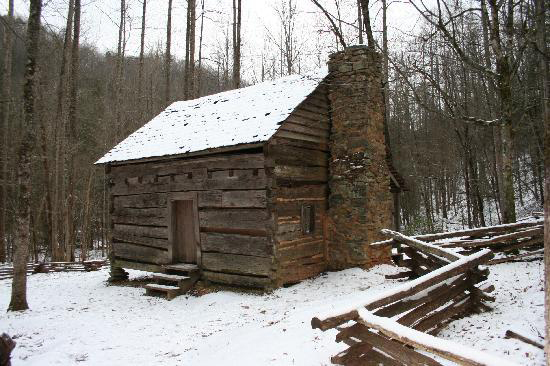 Also nestled in the beautiful Sugarlands valley is the Great Smoky Mountains National Park Headquarters. The area was named for the abundance of Sugar Maples found here. 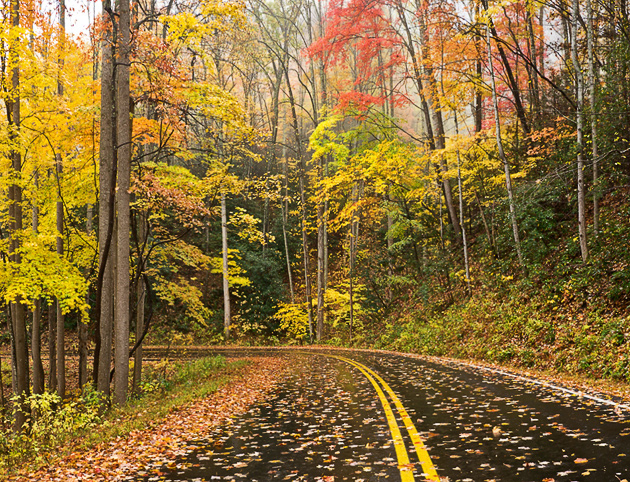 From Gatlinburg – 2 miles on Highway 441 South (Newfound Gap Road). From Townsend – 27 miles east on Little River Road. From Cherokee – 29 miles on Highway 441 North (Newfound Gap Road). Relief Map – a giant, raised, relief map which reveals all of the park trails and roads in great detail. This map provides a sense of the dramatic changes in terrain a park visitor can experience by foot or car. 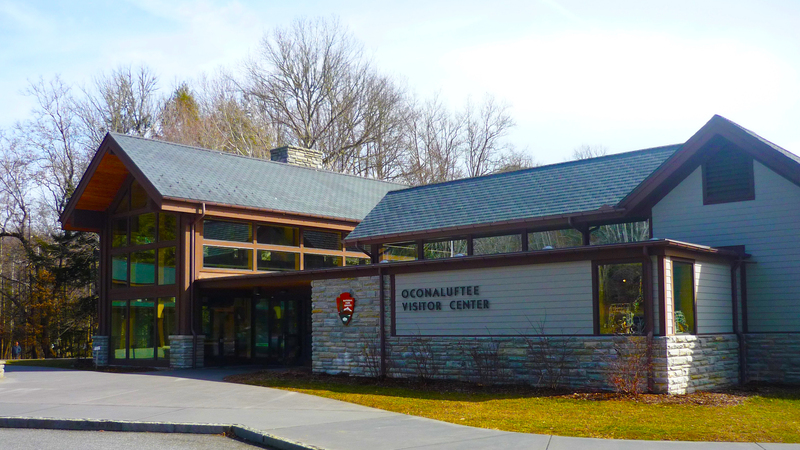 Theater – twice every hour is a screening of the introductory Great Smoky Mountain National Park film which provides an excellent overview of all the park has to offer. This film is a family favorite and provides inspiration to all who feel a bond with this remarkable land. 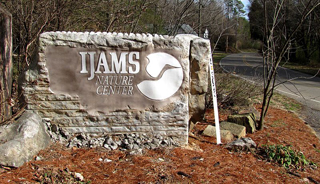 Museum – here you will find many fine examples of the types of animal and plant life you may encounter while visiting the Great Smoky Mountains. See how you measure up to some of the park’s largest and smallest inhabitants like the black bear and the mighty hellbender! 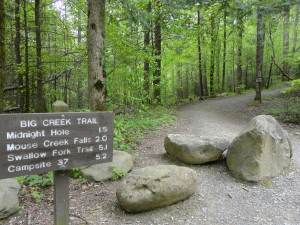 Fighting Creek Nature Trail is located behind the Visitor Center along Fighting Creek. This 1.3 mile long walk has a numbered brochure which describes the view along the way. 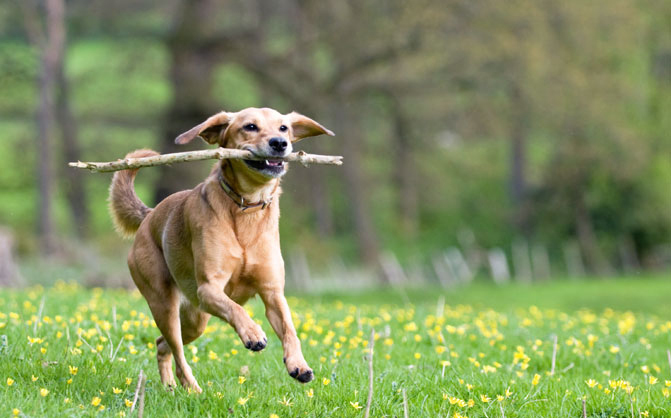 It is a great trek any time of year but be aware it has rolling, often muddy terrain so dress appropriately. 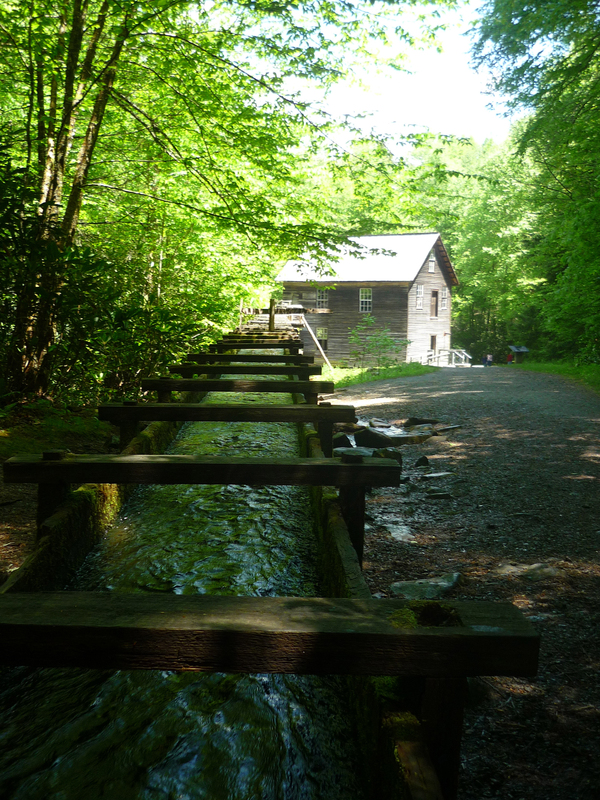 After a visit to Sugarlands Visitor Center you will be ready for your Great Smoky Mountains adventure. Remember there are no places to refuel within the park so be prepared. 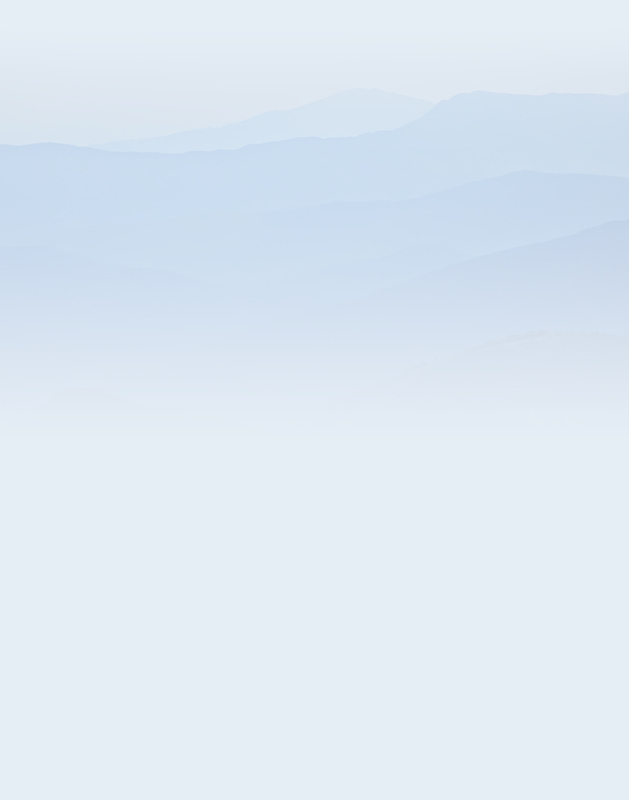 Complete services are available in Gatlinburg, Cherokee, and Townsend. 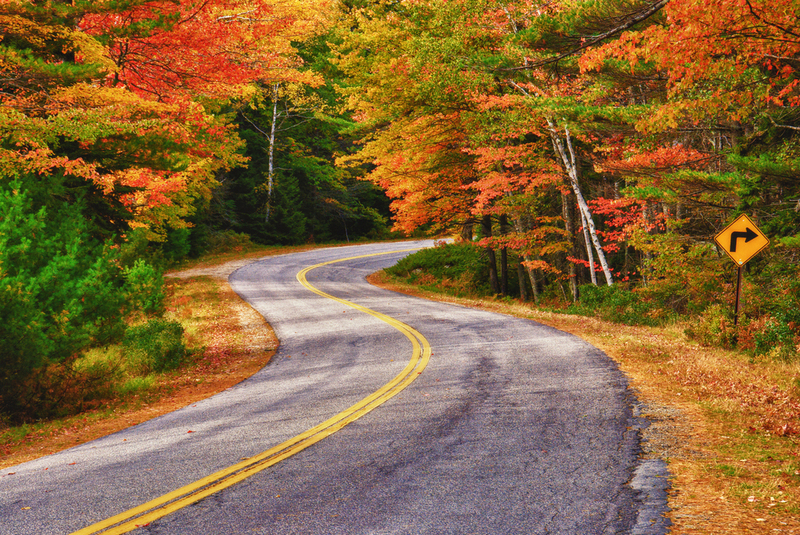 Average speed limit in the park is 35 miles per hour so allow extra drive time as you explore. … feeling great in TREMONT! 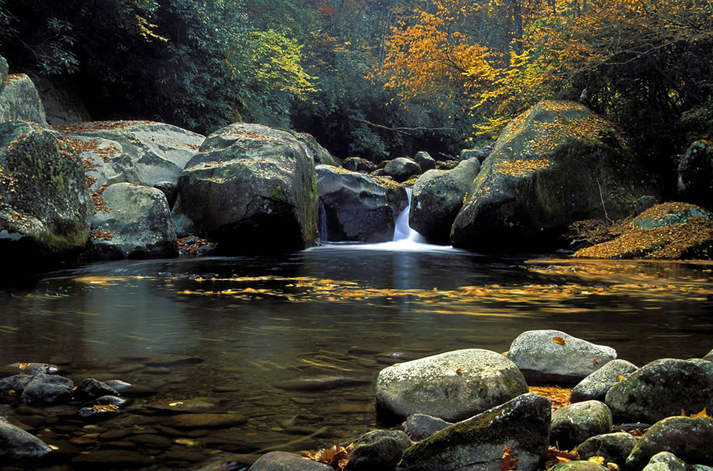 The Tremont ranger district is found in the northwest section of Great Smoky Mountains National Park. 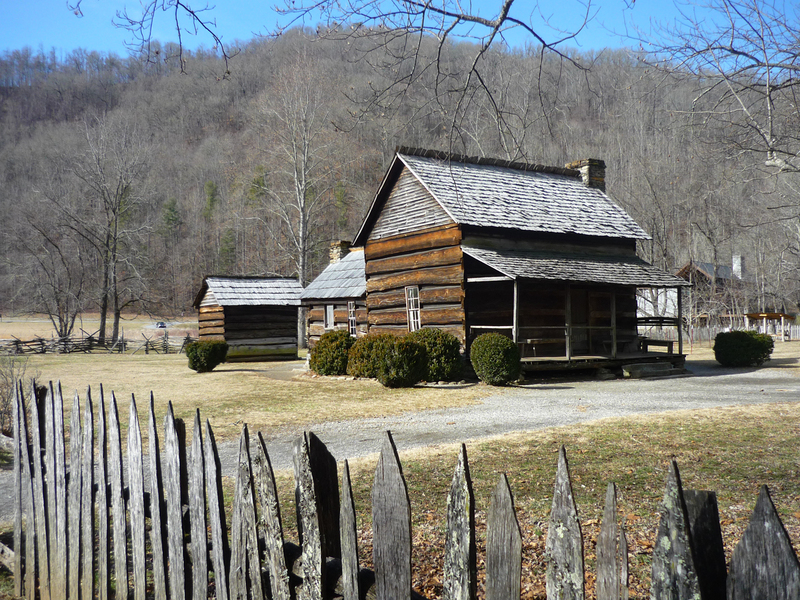 This former logging community is now home to the Great Smoky Mountains Institute at Tremont which has a small visitor center and bookstore. A self-guided Auto Tour, describing the amazing logging history of Tremont, is available. The tour is on a gravel road (closed in winter) for three miles beyond the Institute. A tour booklet is available from a box on the roadside. From Townsend – 2 miles via Laurel Creek Road. From Cades Cove – 7 miles via Laurel Creek Road. From Sugarlands Visitor Center – 17.5 miles via Little River Road to Laurel Creek Road at the Townsend “Y”. 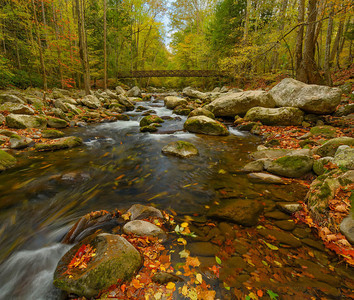 Middle Prong Creek and all its tributaries feature an abundant wild trout population. 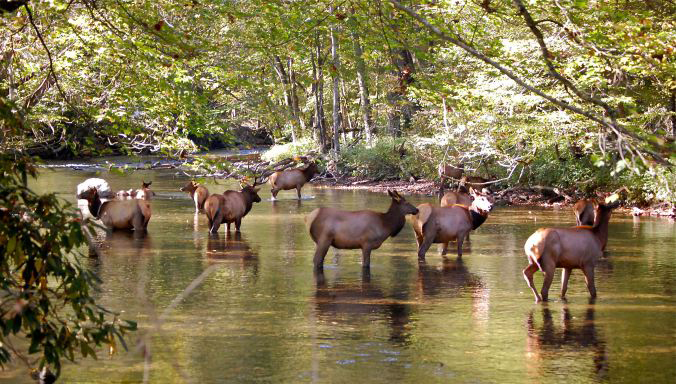 A Tennessee or North Carolina fishing license is required within park boundaries and may be acquired at nearby communities or online from North Carolina at ncwildlife.org or in Tennessee at tn.wildlifelicense.com. Lumber Ridge Trail – Climbs out of the drainage at Tremont Institute heading east 4 miles to its junction with Meigs Creek trail. Lynn Camp Prong Trail – Begins where Tremont road dead ends three miles south of Tremont Institute. Lynn Camp Prong is a lovely walk any time of year with many fine views of waterfalls and cascades. From the trailhead walk south 1.3 miles to Middle Prong Trail or continue on to Lynn Camps terminus at Miry Ridge 3.7 miles from the parking area. West Prong Trail – Beginning on the west side of the Middle Prong from Tremont Institute, West Prong strikes a path west 2.7 miles to its junction with Bote Mountain Trail. Lynn Camp Prong trail has ample parking for horse trailers three miles upstream from Tremont Institute. This trail is a former logging railroad bed wide enough for two horses to walk abreast. Lynn Camp Prong is a lovely ride any time of year with many fine views of waterfalls and cascades. From the trailhead ride south 1.3 miles to Middle Prong trail or continue on to Lynn Camp Prongs terminus at Miry Ridge 3.7 miles from the parking area. 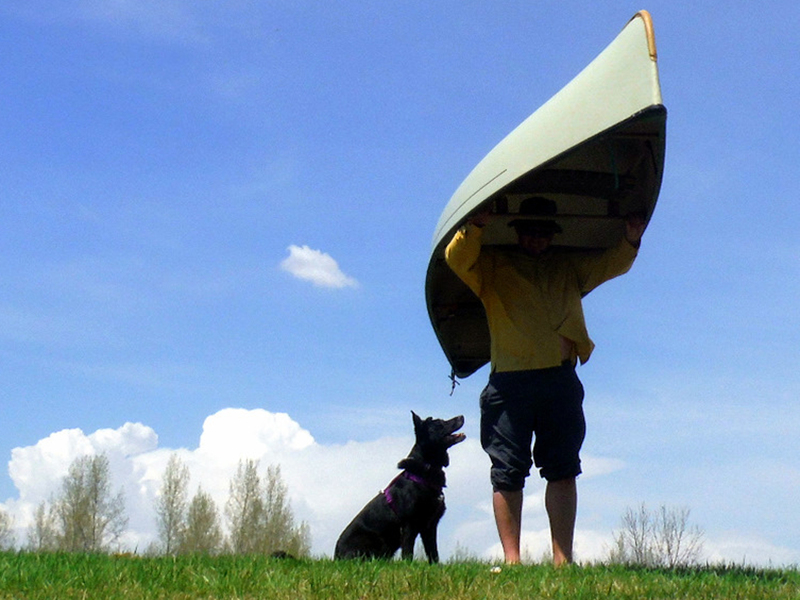 This non-profit organization is the only residential education center in the National Park. Their partnership with the park allows them to work with park rangers and scientists to develop and deliver educational experiences like no other. The Smokies provide an awe-inspiring classroom through all four seasons for everyone ages 5 to 95. With a variety of excellent programs for schools, colleges and universities, the Institute also hosts adult and family workshops, teacher workshops, summer youth camps, and citizen science programs. 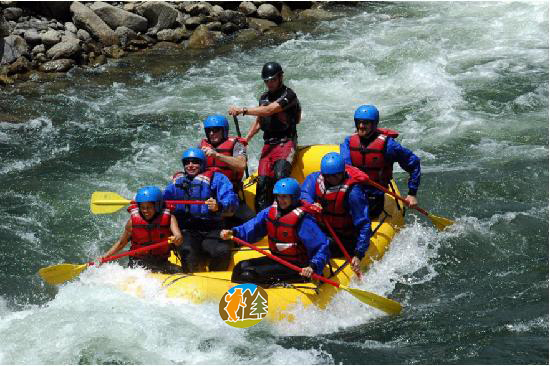 The Institute at Tremont programs are a life changing experience for anyone, most especially a young person. For more information on programs and to register, visit gsmit.org. Financial aid is available. The Tremont area was once a thriving community for generations of mountain pioneers. 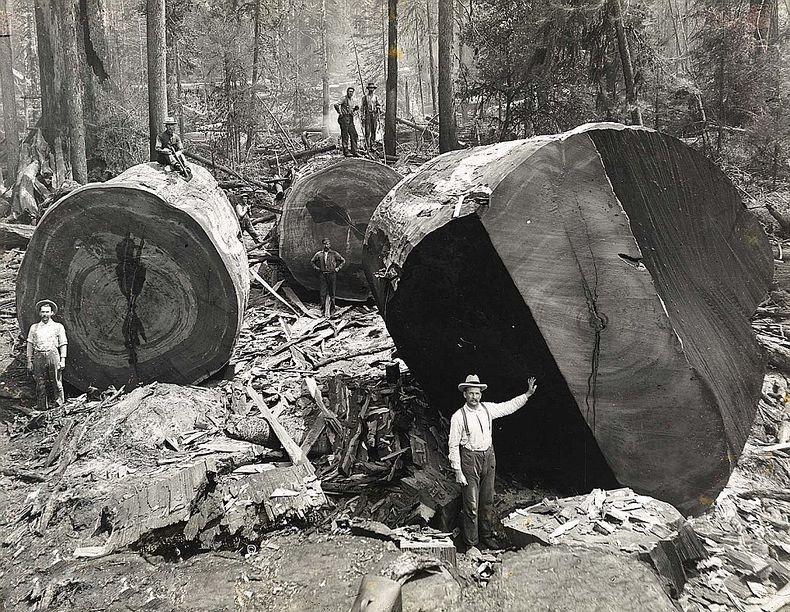 In 1901 the Little River Logging Company began buying land and a clear cutting frenzy began. For the next three decades they sawed, skidded, and hauled away one of the greatest old-growth, deciduous forests on Earth. Tremont was the last area of the National Park to be logged and almost two thirds of the trees were removed before the advent of the Park.